Sports streaming outfit DAZN has held talks with Telefónica over possible carriage of the latter’s Movistar Partizado and Movistar Liga de Campeones channels when it goes live in the first half of next month, according to local press. Telefónica is obliged to make its channels available to rivals under conditions set by competition watchdog the Comisión Nacional de los Mercados y la Competencia. 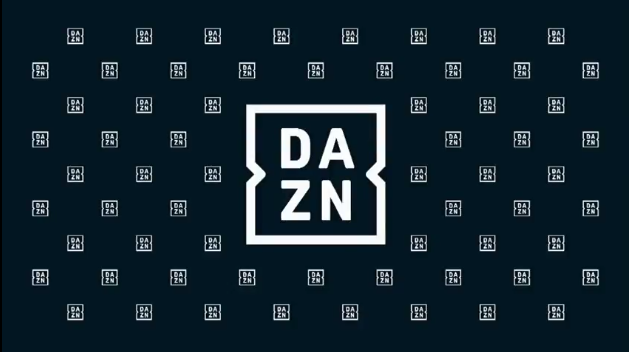 DAZN announced last year that it would launch in Spain in 2019, having secured the rights for English Premier League football and MotoGP motorcycle racing. The Premier League has awarded DAZN broadcast rights for all games from 2019/20 to 2021/22, amounting to more than 235 live games a season. The deal will make the Premier League available to watch via streaming for the first time in Spain. DAZN has also secured broadcast rights for every session of MotoGP, Moto2, Moto3 and MotoE qualifiers and races from 2019 to 2022, though some live and highlights coverage will also be made available to free-to-air television. 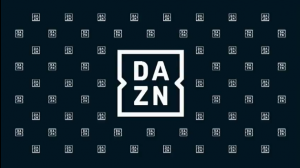 Spain will mark DAZN’s eighth country launch following availability in rollouts in the US and Italy.